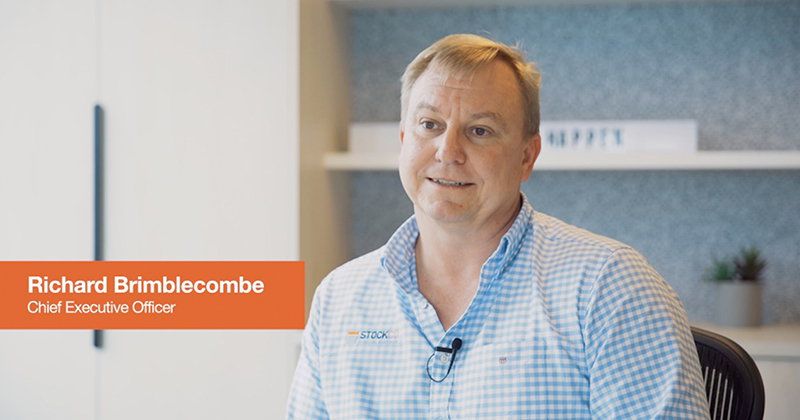 StockCo is Australia’s largest specialist livestock financier. The business was actually commenced in New Zealand in 1995. We’ve been operating continuously providing livestock finance products since then in Australia and New Zealand. We really kicked off the Australian business in 2006 and then pivoted our focus to the Australian opportunity in 2015. Since then, we’ve grown our customer numbers in Australia to around about 1500 and our customers are spread right across all of the major pastural and regional areas of Australia. We’ve got about 450 accredited representatives on the ground in regional and rural locations all throughout Australia supporting our customers. StockCo Australia’s head office is in Brisbane. We’ve got six in the team here in Brisbane and we’ve also got a business development manager in Rockhampton and another in Victoria, and they really support our distribution partners and our direct customers. So between the team on the ground and our 450 accredited distribution partners, we really have very good coverage of the Australian market. Since about 2015 when we really started to focus on the Australian opportunity we’ve advanced now, with well over a billion dollars for the funding of sheep and cattle all around Australia.